This guide contains research resources from the UNLV Libraries to support research-based assignments for your internship. Research resources from the UNLV Libraries to support assignments in the course. 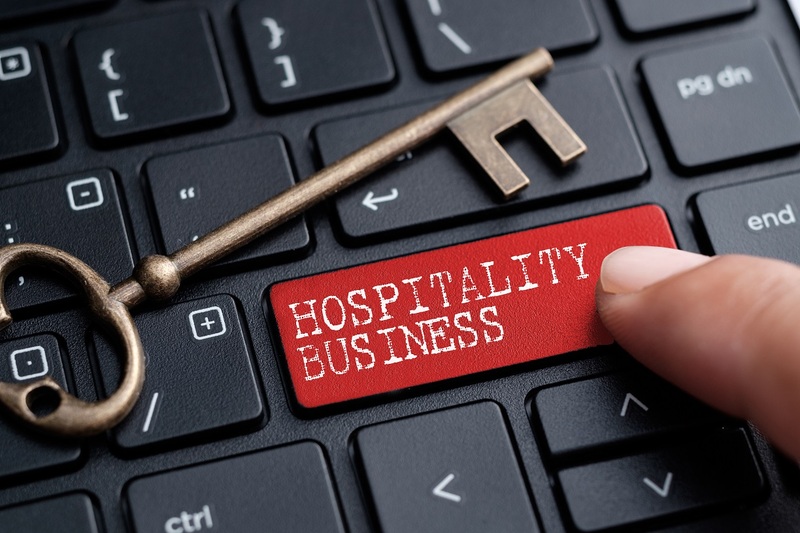 Hospitality & Tourism Complete is a database covering scholarly research and industry news relating to all areas of hospitality and tourism. 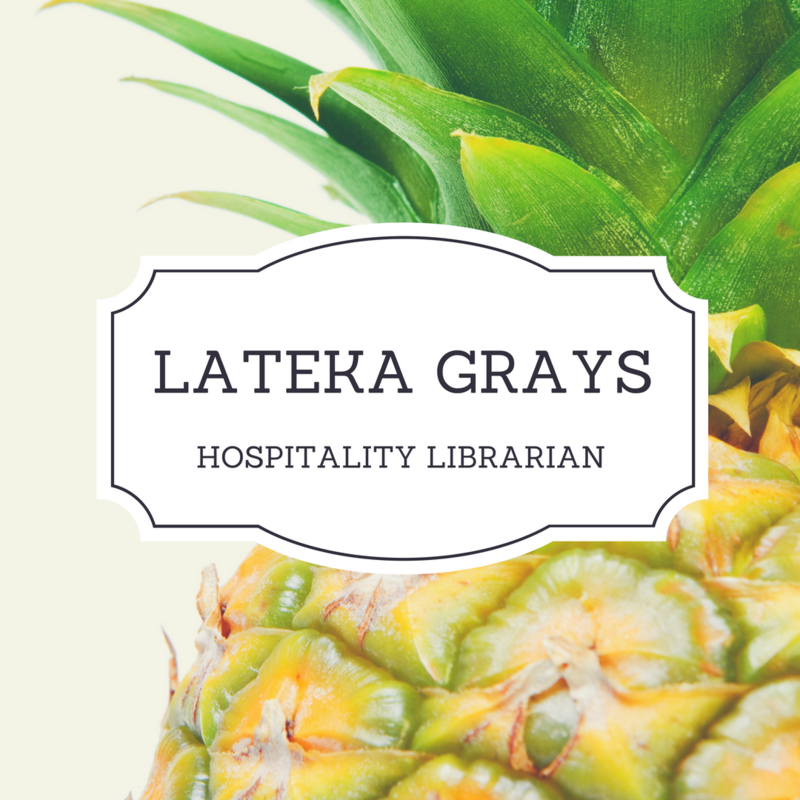 Full-text coverage of over 200 publications that include the subject areas of hotel management, food service and beverage management, travel and tourism, event management, gaming, international cuisine, law, market trends, research and more. Includes over 200 full text journals consisting of the Emerald Management 175 Collection and the Emerald Engineering Collection . Subjects covered are management, marketing, human resources, production & economics, operations, library & information services, information management, training & education, and engineering.